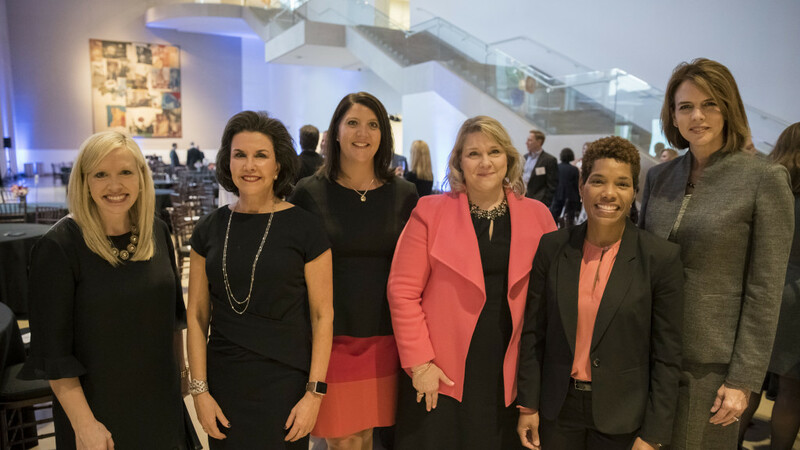 DALLAS – The Dallas Women Lawyers Association (DWLA) has honored six attorneys for outstanding work in their legal careers, naming Lisa Blue the 2016 recipient of the prized Louise B. Raggio Award. Ms. Blue, name partner in the Dallas firm Baron and Blue, is a nationally renowned trial lawyer, forensic psychologist, jury selection specialist, author, speaker and philanthropist. She is past president of the American Association for Justice, formerly known as the Association of Trial Lawyers of America, and has been named among the “Top 100 Most Influential Lawyers in America” by The National Law Journal. In her legal career, she has amassed more than $350 million in verdicts and additional millions in settlements for her clients. 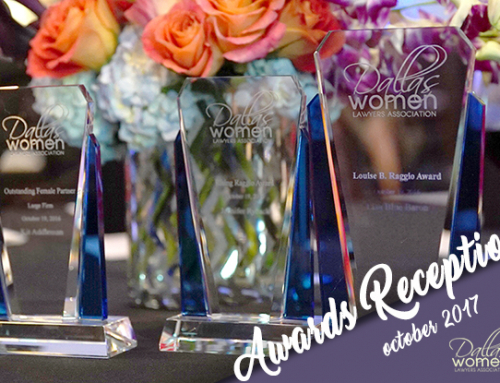 The Raggio Award is named for DWLA co-founder and Dallas legal pioneer Louise Raggio, who was the first female prosecutor in Dallas County history and who helped develop the Texas Family Code. 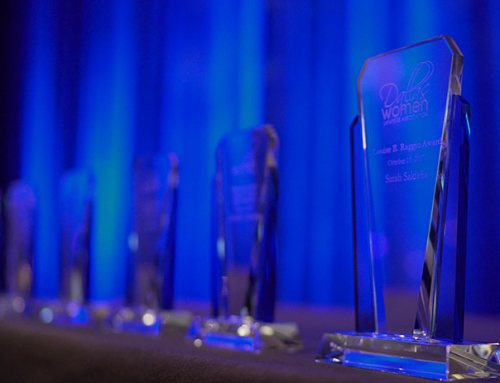 Each year, the organization confers the Raggio Award to someone who has demonstrated the highest levels of professionalism while making significant contributions to the advancement of women attorneys. Stacey Doré, Outstanding Corporate Counselor Award. She is the former Executive Vice President, General Counsel and Co-Chief Restructuring Officer at Dallas-based Energy Future Holdings. 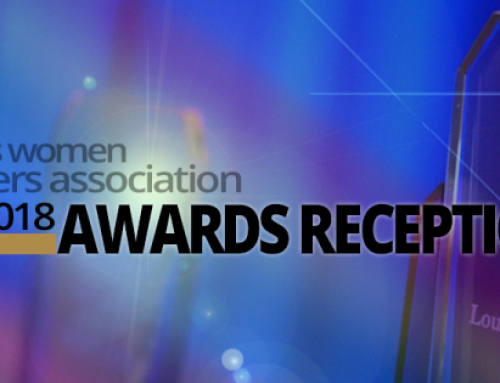 Kit Addleman, Outstanding Female Partner, Large Firm. She is a partner in the Dallas and Fort Worth offices of Haynes and Boone, LLP. Dawn Estes, Outstanding Female Partner, Small Firm. She is one of the founding partners of Estes Thorne & Carr PLLC of Dallas. Jennifer Ryback, the Rising Raggio Award. Ms. Ryback is a lawyer with McGuire, Craddock & Strother, P.C., in Dallas. Judge Tonya Parker, DWLA Outstanding Director. She serves Dallas County’s 116th Judicial District. 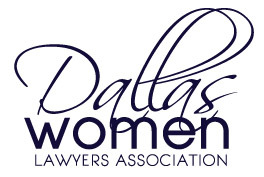 Founded in 1968, the Dallas Women Lawyers Association is a non-profit organization that works to benefit women attorneys and elevate the standing of women in the legal profession. Founding members include acclaimed Dallas lawyers Louise B. Raggio, Judge Sarah T. Hughes and Joann Peters.